After years of playing with a number of bands in his home Mexico, the man called Ganjo formed his own project, GANJO BASSMAN, to expand on the unique sounds he heard in his head. 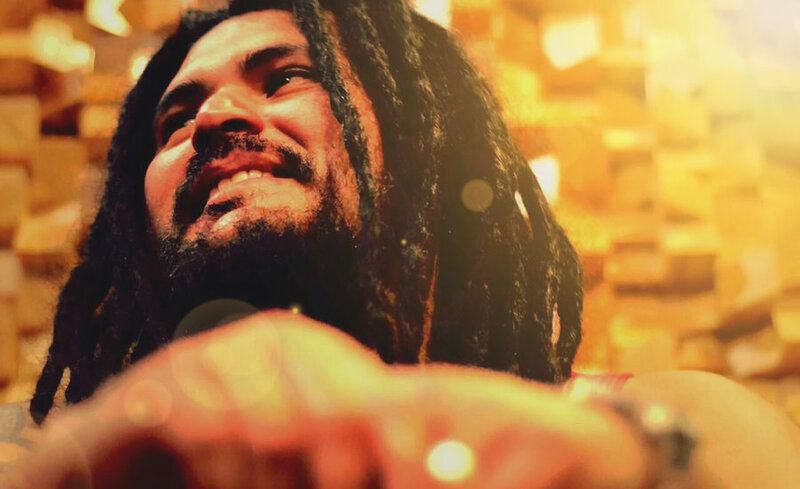 A singer-songwriter and producer, the talented Ganjo starting creating music he refers to as “Rock-reggae-hop.” It's a blend of unique, shifting basslines, grunge guitars and hip-hop drum beats, all wrapped in reggae aesthetic. A recent transplant to British Columbia, Ganjo blew people away last December when he joined our Ska & Reggae family and opened for reggae star Collie Buddz and we're excited to get him back on our stages for some new eyes and ears.